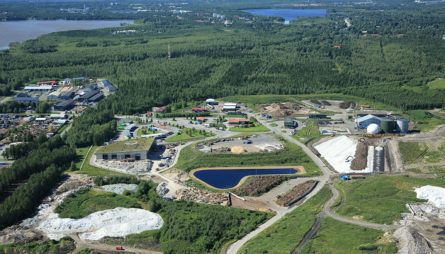 Ruskonniitty, which is situated in the Rusko waste management centre, is an area in which businesses of all sizes can come to experiment with new ideas, usually at cost price. Ruskonniitty eases the first steps of new businesses, provides a testing ground for innovations, and creates more jobs. 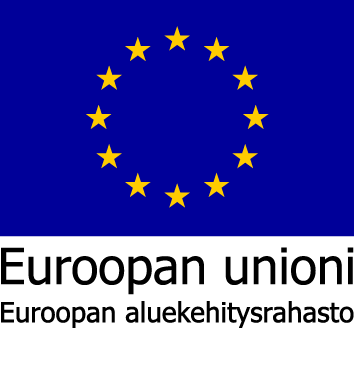 Kiertokaari wants to act through Ruskonniitty as a development platform and to enable the creation of circular economy business models.